Synagogue in Cochin, India Opens Its Doors One More Time. Here is a short video of a recent service held at the surviving 900-year-old synagogue in Cochin, India. Please take the time to view it as it gives you a rare glimpse of the synagogue inside, and introduces you to one of the few Indian Jews still living there, whose job it is to take care of it. 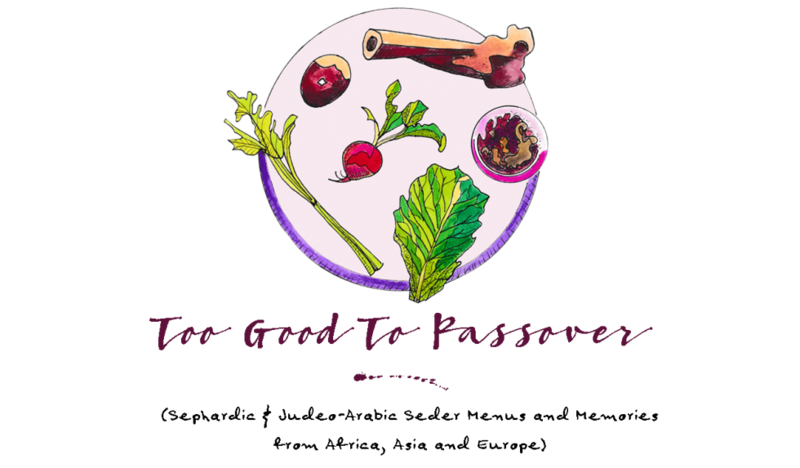 Have a good Seder everyone!